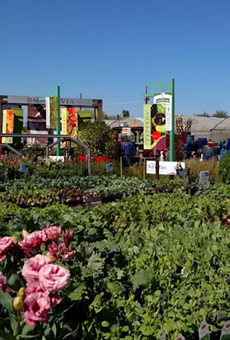 The 20 or so acres of Mesquite Valley Growers Nursery out on Speedway has been winning this category for ages and it'll take a very special place to knock them off this particular pedestal. MVGN (maybe we're the only ones calling it that) has all of the plants and a staff that can both tell you which plants are right for you to buy, but also how to keep them alive. With their help, your garden could be the star of your block.